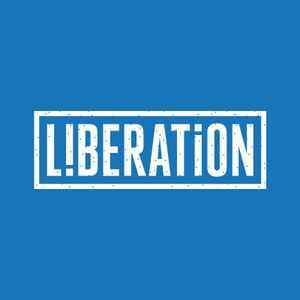 Liberation is an independent Australasian label with offices in Sydney, Melbourne and Auckland. It is the recorded music arm of Michael Gudinski''s Mushroom Group of Companies, and was started in November 1999 by Gudinski and Warren Costello after Gudinski had sold his earlier Mushroom Records and subsidiaries, including White Label Records and Flying Nun Records to Rupert Murdoch's News Corp. Please note that releases on Liberation before 1999 should go on the Liberation Records page.